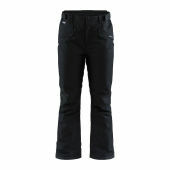 Lightweight, padded pants with adjustable waist and reinforcement inside leg endings. 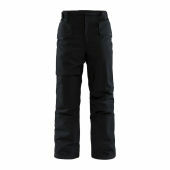 Mountain Pants feature wind- and waterproof shell fabric and insulating padding to ensure great weather protection, warmth and comfort. 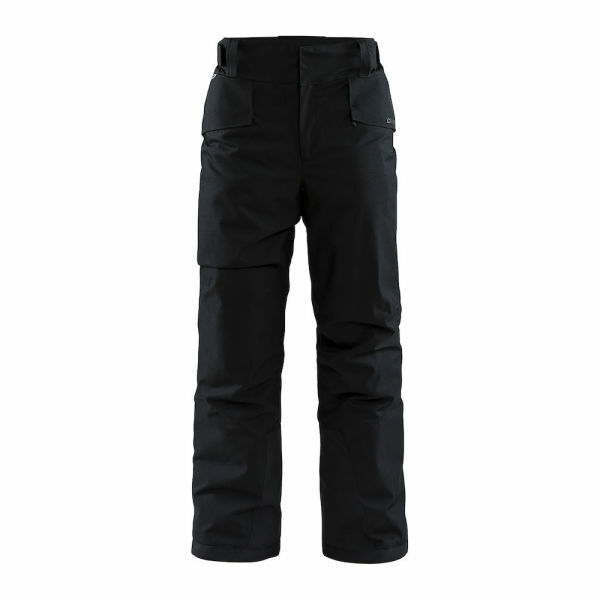 In addition, the pants come with Velcro-adjustable waistband, belt loops, two pockets and snow gaiter with rubber gripper at leg ending.